My firm rarely takes on home renovation but when I work with residential clients, I’m looking for chemistry. Just the other day, I helped a young family find their home. The family of four, including their 4-year-old daughter and 9-year-old son, has been living in a small apartment in Brooklyn. The wife who is an immigrant from China works in Manhattan’s financial sector and the husband who is Jewish is a writer for the New York Times. Together, they needed more space as the wife’s parents who do not speak English are also moving in with them. Most importantly, we helped our clients envision the space’s potential. 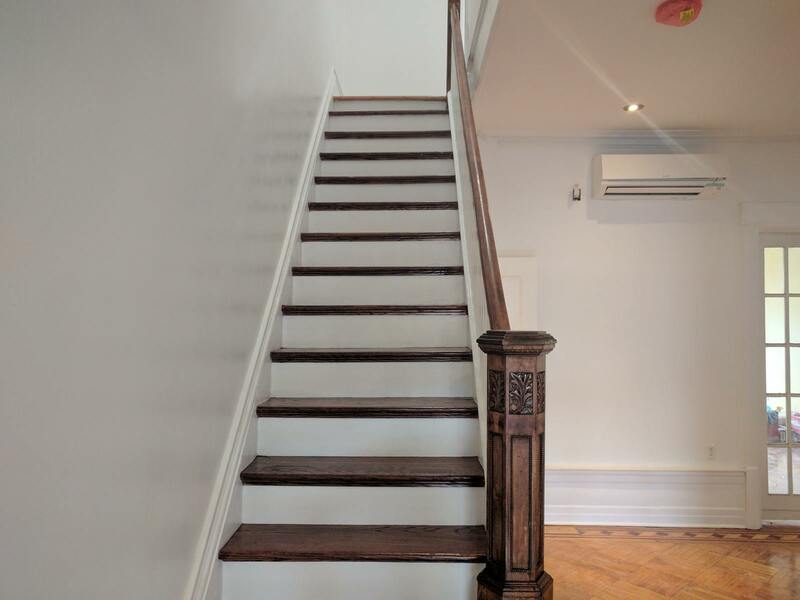 We embraced the perks – the original hardwood floor with inlay and borders was intact, and we were able to refinish it and reveal its beauty. Architectural details like crown molding were hidden underneath paint. 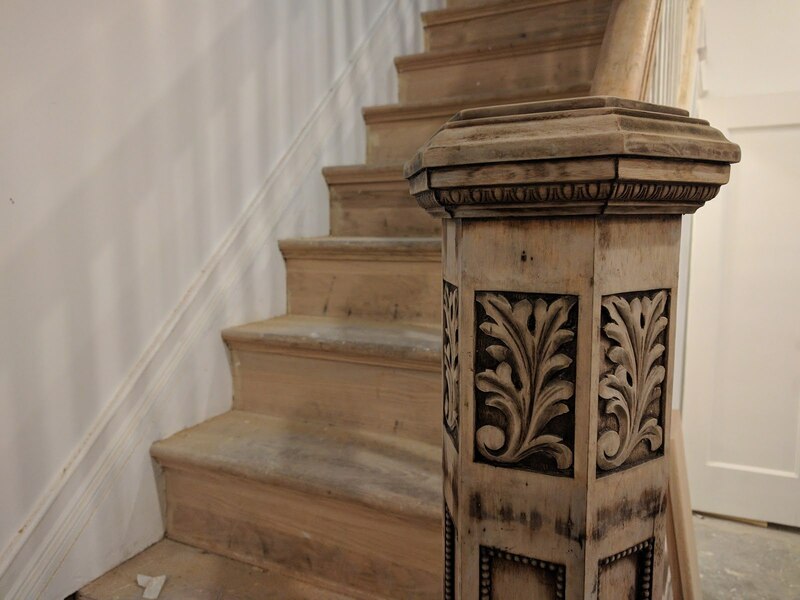 The wife stripped the paint off of the staircase and nearly restored the original carvings. As she discovered this hidden detail, she embraced our collective vision.